This February, over 200 dancers from the Central Virginia area will come together for the areas first combined dance showcase at the Academy Historic Theatre. 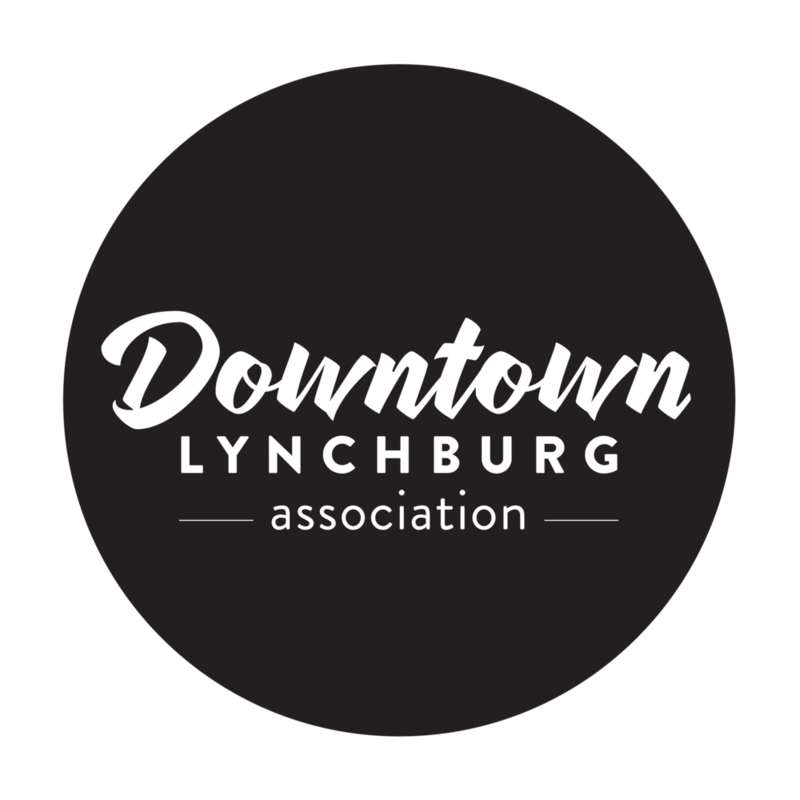 Lynchburg Dance Connection’s “WORLD TOUR 2019” aims to unify the dance community here in Lynchburg and the surrounding areas. Each dance group has chosen an artist, event, or location to represent and give a concert-like feel to. Each year, dancers in the community compete against one another at regional and national competitions, so we are creating a positive and encouraging showcase to bind together what makes each group unique with zero competition. The diversity in this community is what makes each group unique and we are excited to bring everyone together for a night to celebrate each other and the one thing we all have in common, Dance. Studio, Masterclass, and other scholarships will be given out this evening to give back to dancers in the community. Please note: This performance is not an Academy Center of the Arts production.